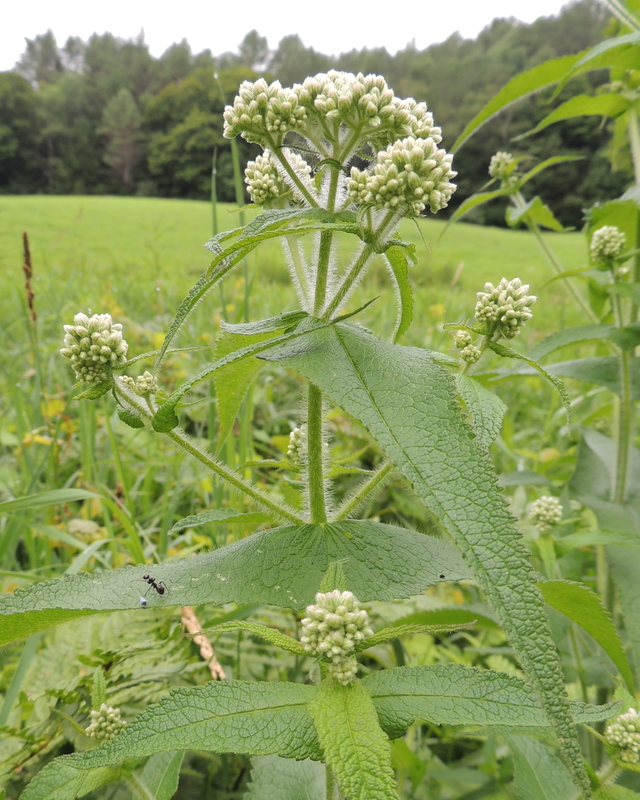 There is no substitute for a good herbal – a book that describes the uses of herbal medicines. Harvesting your own is really the best, but you must make sure that you identify it correctly and know which plant parts to use. Harvest respectfully taking no more than you need and no more than 30% of what you find so there is plenty for other creatures and plenty to go to seed. If you are not able to harvest your own herbs, order them from an herbal store with a good reputation for quality. Step 3: Carefully wash, rinse and dry your jar. Step 4: Place the herbs in the jar. 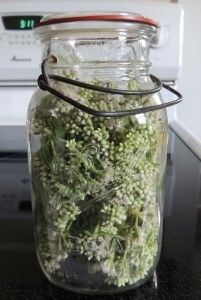 Leave 3 inches of space in the jar if you are using fresh herbs. Fill the jar about half full if your herbs are dry. 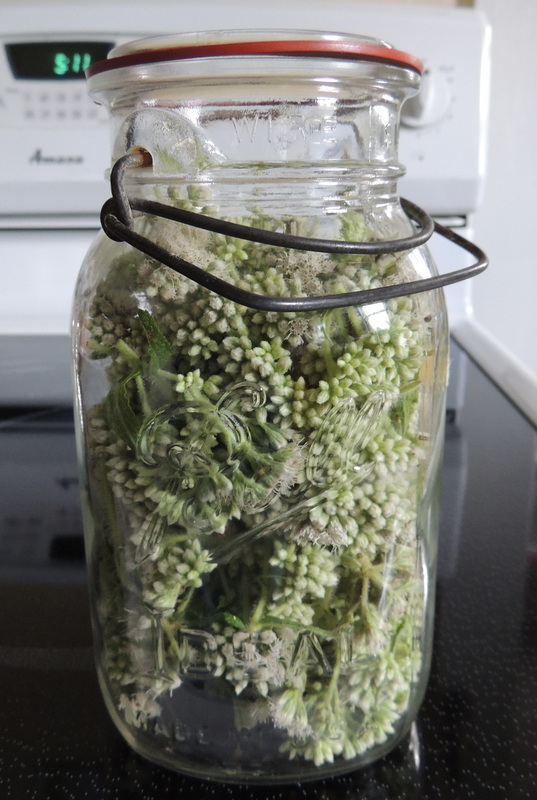 Step 5: Fill the jar with vodka, covering the herbs completely and more – several inches beyond the top of the herbs. The herbs may float to the top. This is okay. Step 6: Cover the jar with a tight fitting lid. Set it in a place you will remember to shake it a couple of times every day for 4 to 6 weeks while the alcohol is extracting the medicine from the plant material. I put mine by the kitchen sink. Don’t forget the magic, the mojo. Talk to your tincture. Sing it a song. Express your gratitude. It will do you both good. Do not be concerned if your tincture takes on a brownish color. This is to be expected. Step 8: Store your tincture in a glass jar with a tight fitting lid in a cool, dark cupboard or bottled up in 2 or 4 ounce dark glass bottles with eyedroppers. Step 9: Label your tincture as to contents and date. Step 10: Put your tincture to use! Refer to dosage instructions in your herbal. Alcohol Infusions are quite strong and so dosages are small, usually between 5 drops and several droppersful. They can be added to a little juice or water to make them more palatable. 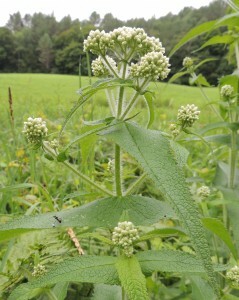 The boneset tincture dosage is 3 droppersful / 3X daily for several days.